Last night, The Late Late Show's Valentine's Day special aired. 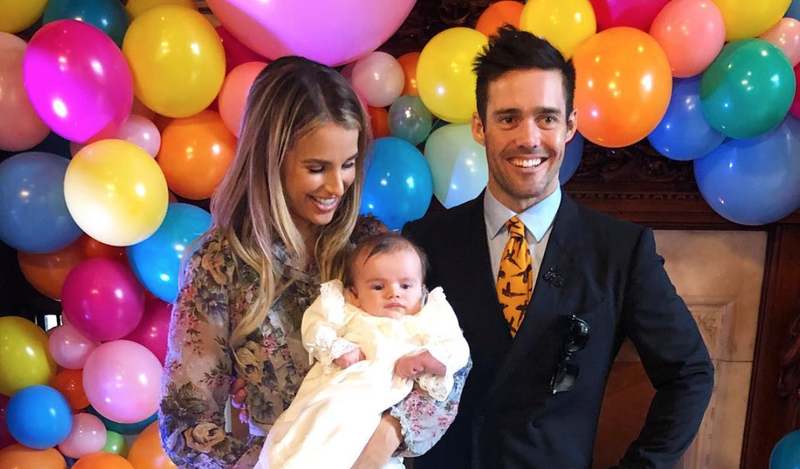 Among the guest were Spencer Matthews and the gorgeous Vogue Williams. Basically, two of our favourite people. Anyway, the topic of love was high on the agenda for the show (obviously). 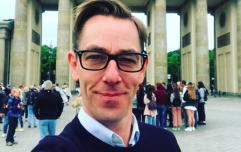 Ryan Tubridy asked Spencer about his love for Vogue, and honestly his answer will make you cry. Spencer also spoke about the other love of his life, his baby son Theodore. "I think your priorities shift," he said. "This coming from someone who openly used to be a bit self centred from time to time." "I put Vogue and Theodore first now, and it does wonders for your character." Vogue also opened up about meeting Spencer for the first time, which was gas. "I assumed from what I'd read about him that he was a bad boy." "But he very much wasn't like that when I met him. I was not the one to tame him, Spencer tamed himself." These two are just couple goals.